We speak with four fascinating poets about an interactive poetry experience called Come On Son. 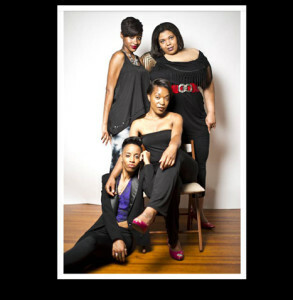 Featuring four women based out of the Baltimore area, it will play this Sunday in Baltimore. We’re joined by Rebecca Dupas; Bria McCormick; LOVE the Poet; and Shelly Says So.